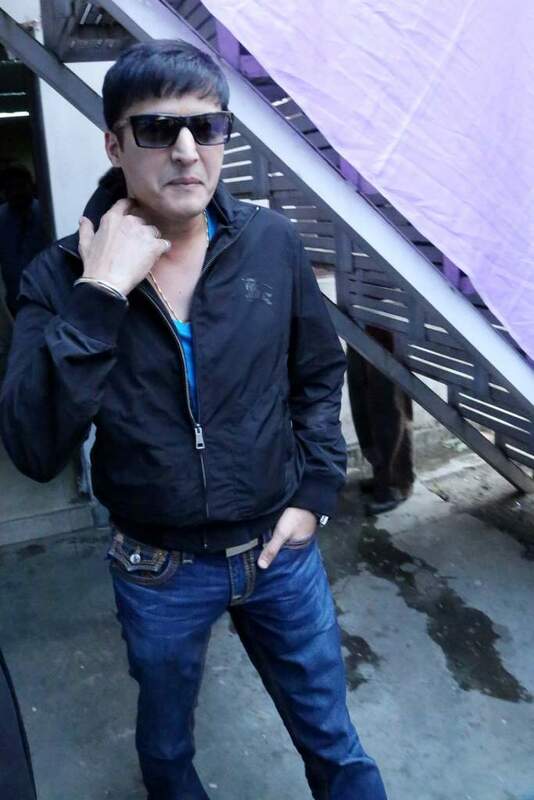 BollywoodGaram.com: Stars of the upcoming movie ‘Bullet Raja’ were on November 27, 2013 spotted promoting their flick in Delhi. Saif Ali Khan, Sonakshi Sinha and director Tigmanshu Dhulia arrived in Delhi for a voting awareness campaign, which was organized by the Delhi Election Commission. 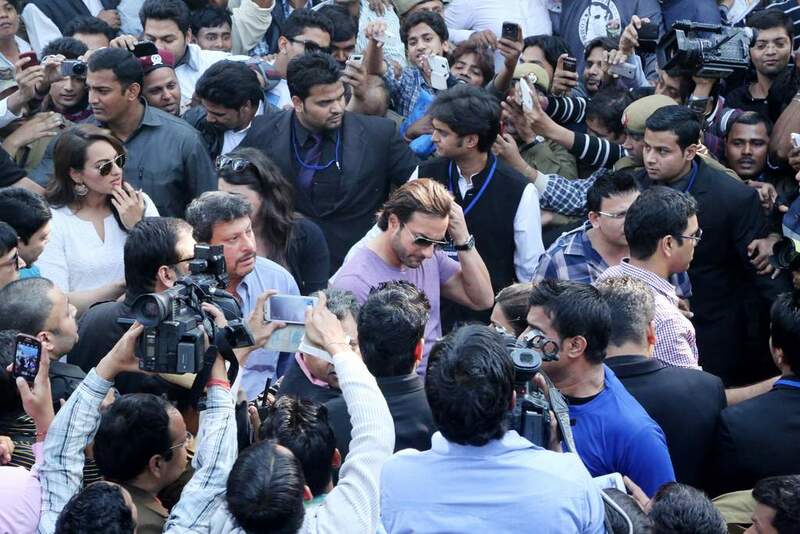 Saif went on to say that this will be his last visit to Delhi and he will give interviews from Mumbai from now on.